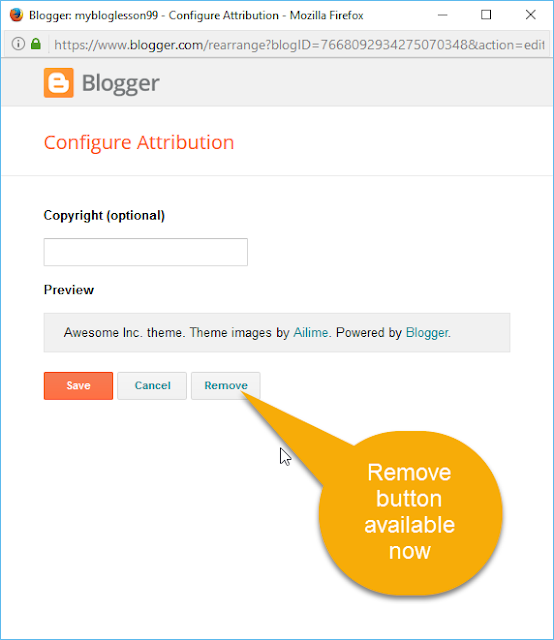 ComputerTips_Laiju: Easily Remove 'Powered by Blogger' from footer. Easily Remove 'Powered by Blogger' from footer. 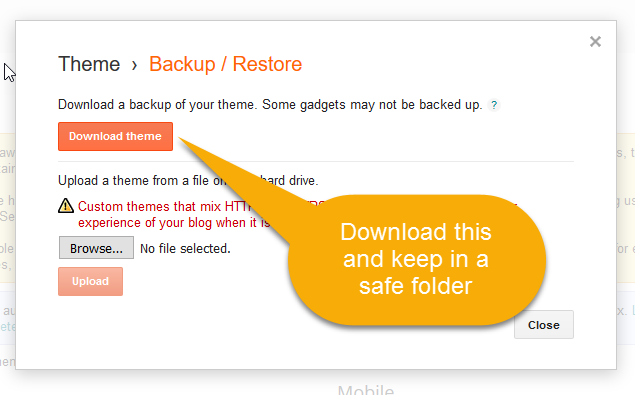 First Backup your current template. Download and Save it in a safe folder. Replace 'true' with 'false' as shown below. 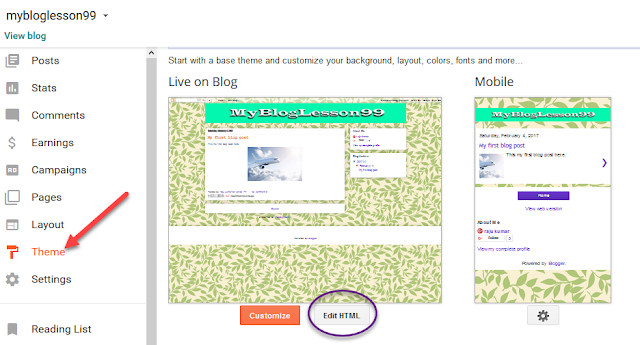 Press Ctrl F inside these codes to get Search option. Done. 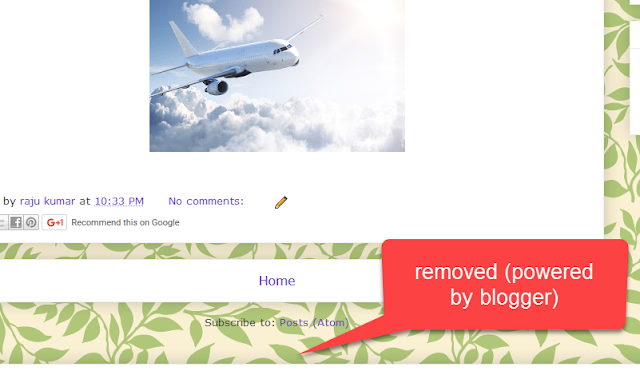 now the 'Powered by blogger' is removed.